Sometimes, getting out of the grind of daily life can be a great way to reset-- even if it doesn't actually mean getting out of town. 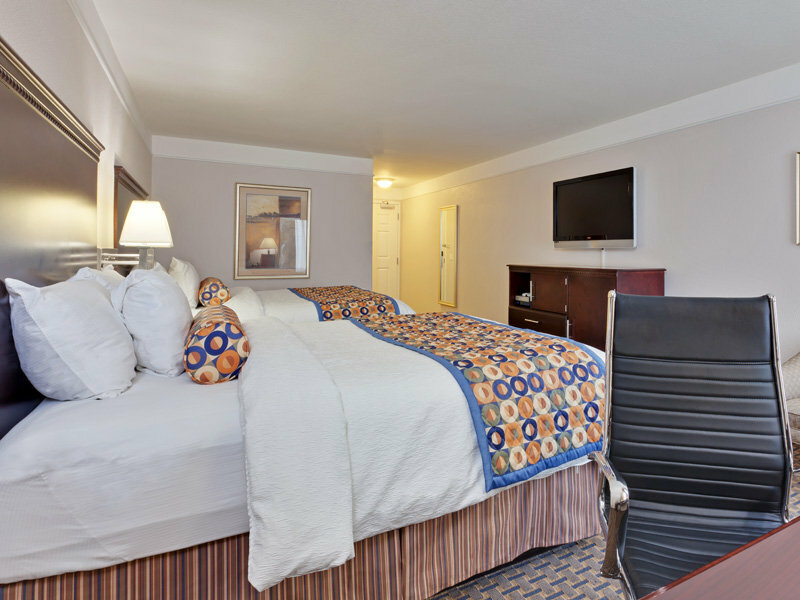 If you're looking to de-stress, why not book a weekend staycation at a local Fresno hotel? 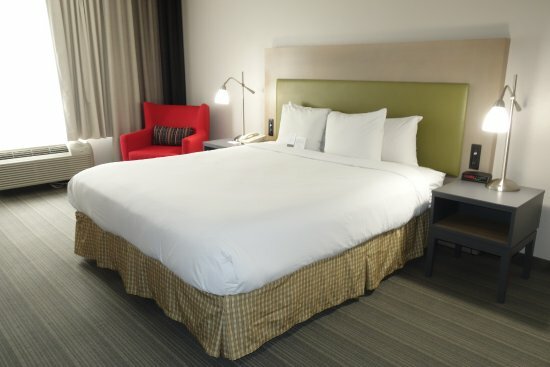 We've rounded up three spots that are offering rooms for two this weekend (Friday, February 2nd-Sunday, February 4th) at a great price compared to the standard rate. All rates are for two people and include taxes and fees, unless otherwise noted. Despite a budget price, this hotel boasts a great location, a spacious outdoor pool, and above-average cleanliness. Wifi and a continental breakfast are included in the room rate, and there's cable TV if you want to catch up on your favorite shows. Two nights here are typically a cool $238, but they're currently being offered for $117. 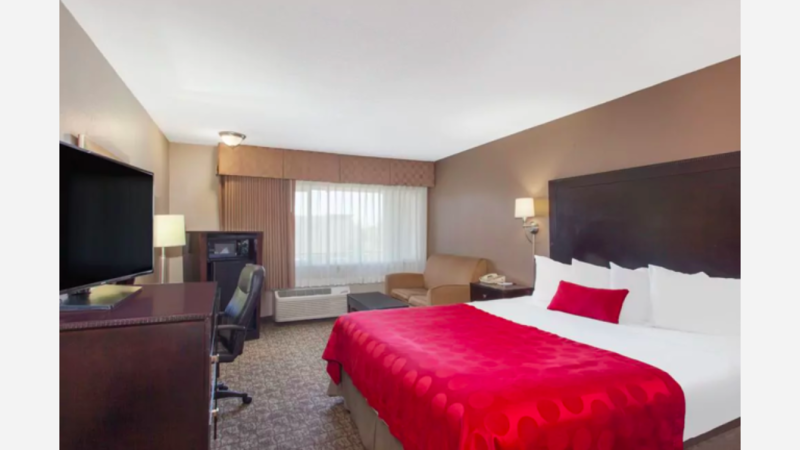 If you've got a little more to spend, book yourself in at the Country Inn & Suites, which is located right near River Park, allowing for some fun time shopping. The hotel also features free wifi, room service, and an indoor pool for year-round splashing. Two nights here normally run $181, but they're currently being offered for $158, which includes plenty of complimentary eats, including a full continental breakfast with a waffle maker and coffee, cookies, and cocoa in the lobby in the evening. This La Quinta is TripAdvisor's highest-ranked hotel in Fresno, with over 500 positive reviews. What makes it top of the pack? Guests cite friendly service, exceptional cleanliness, comfortable beds, and a top-notch complimentary breakfast as this hotel's biggest assets. Surrounded by plenty of restaurants and bars, it's a great jumping-off point for nearby adventures--and if you want your pet to join your staycation, animals are welcomed as well. Two nights here will run you $299.